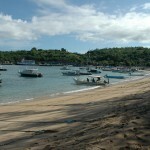 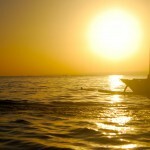 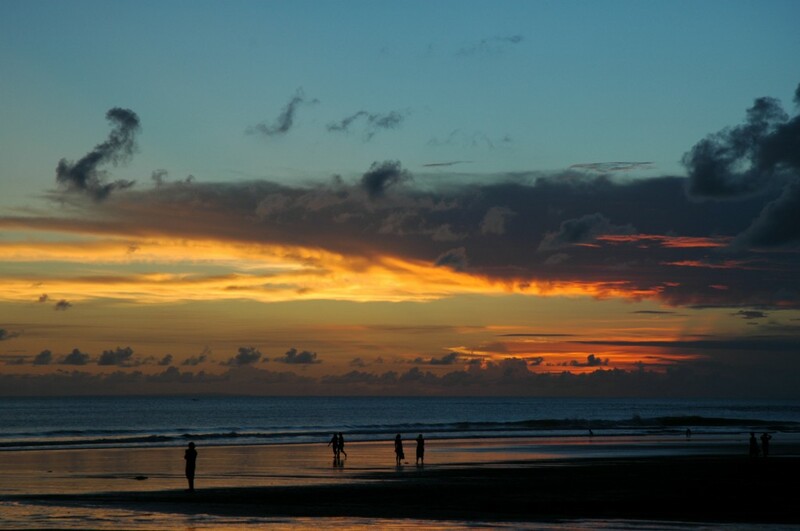 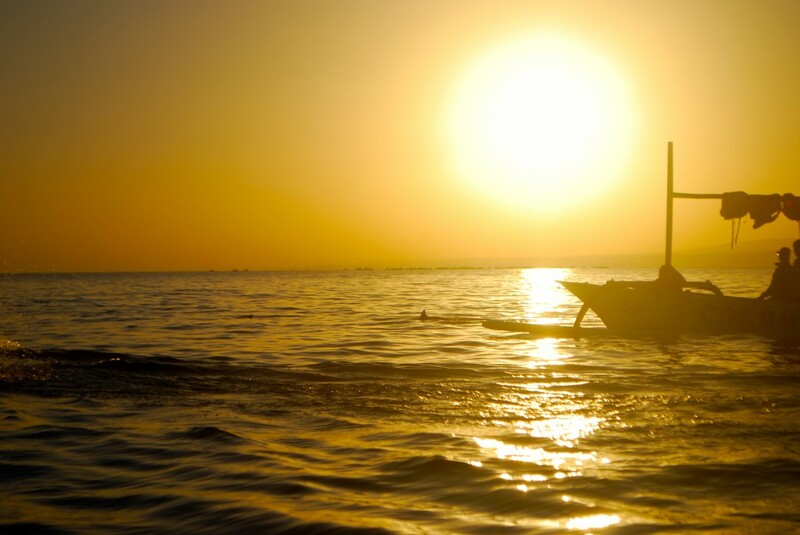 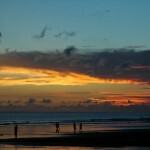 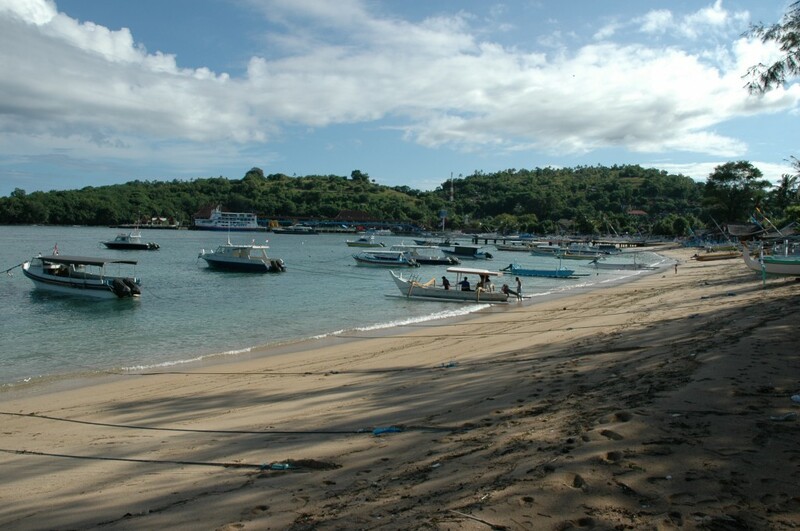 Bali is an island and province of Indonesia in the located in the Indian Ocean. 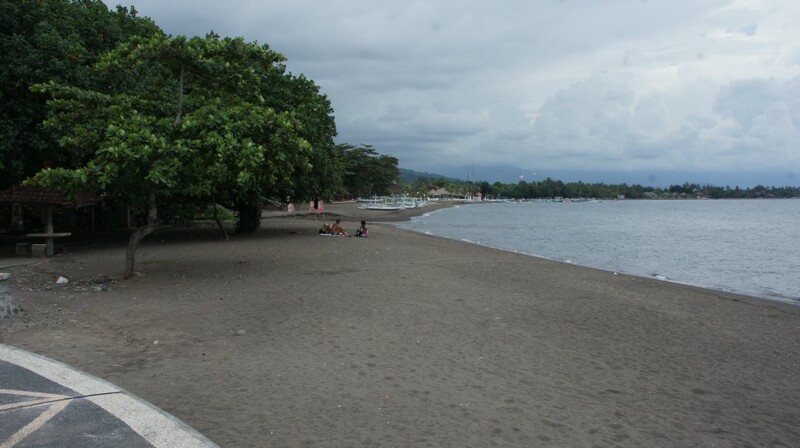 Its climate is tropical warm all year round. 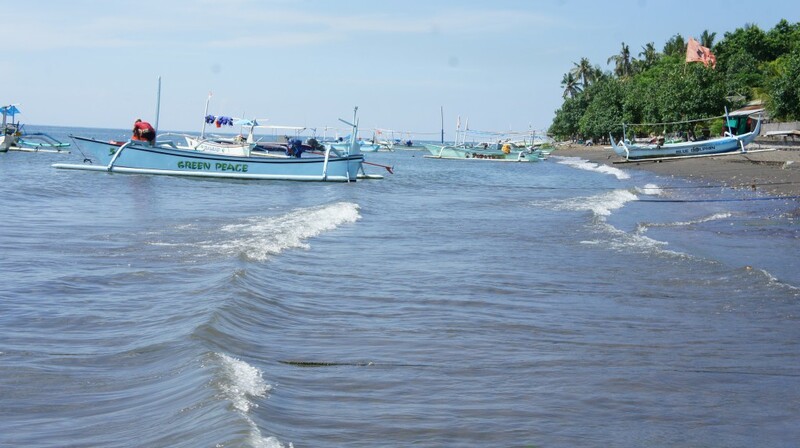 The Capital Denpasar is located in the southern part of the Island where you find the only airport of the island called Ngurah Rai. 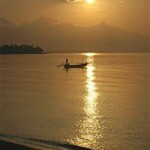 With 5.561 km² it is the larges island of the homonyous provice. 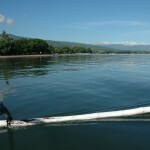 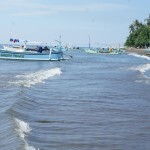 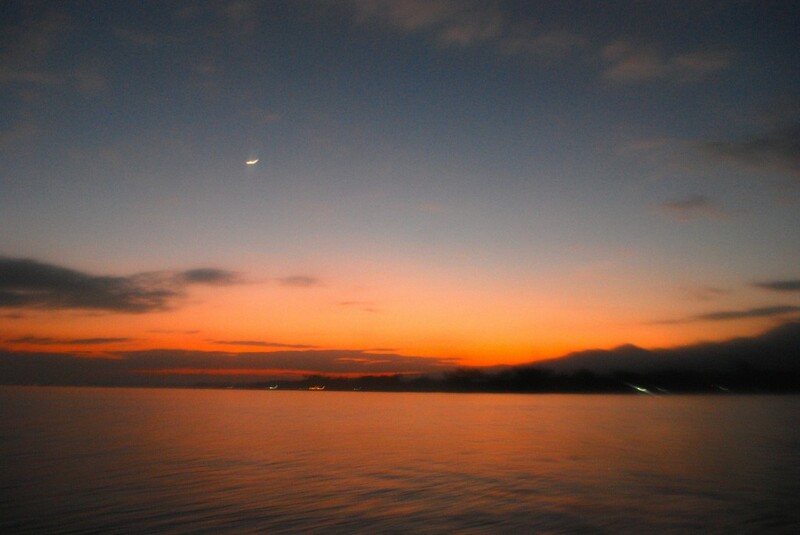 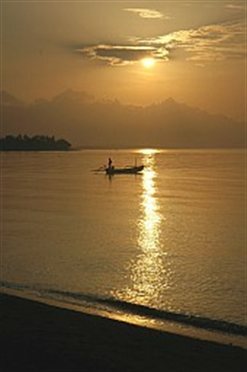 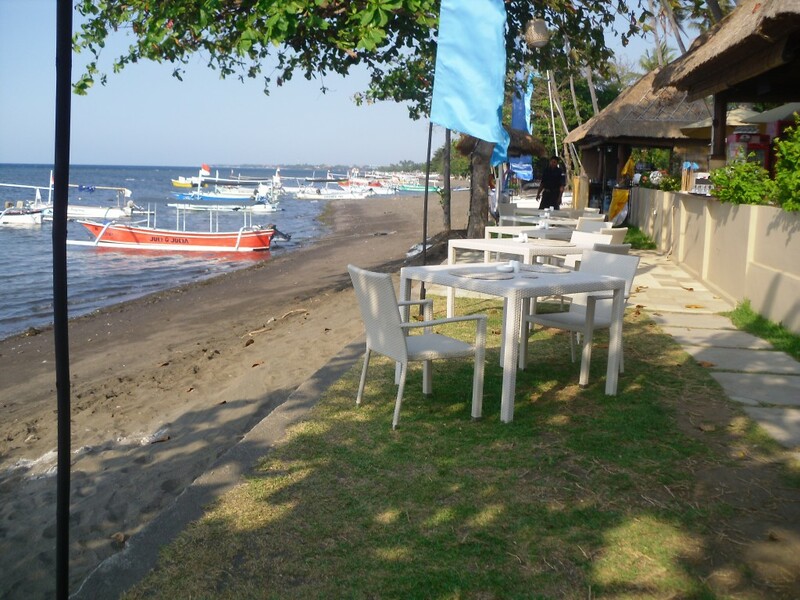 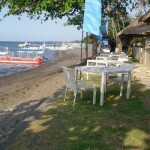 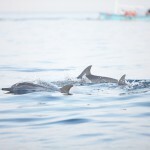 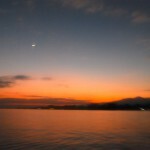 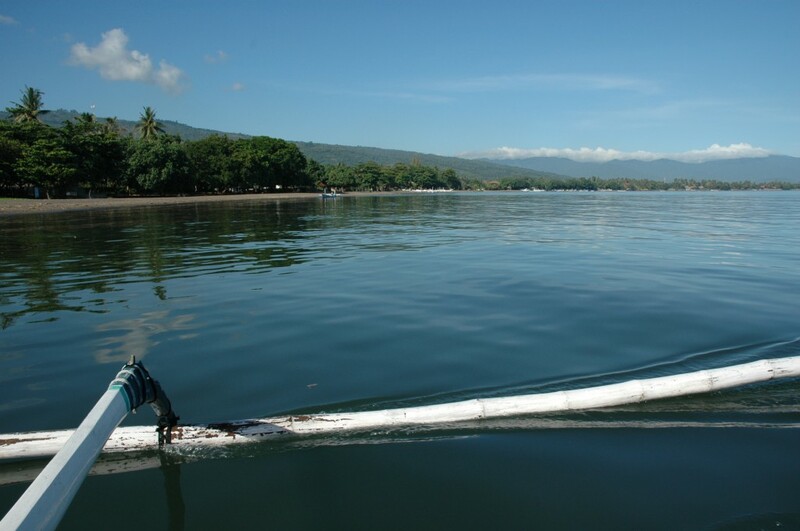 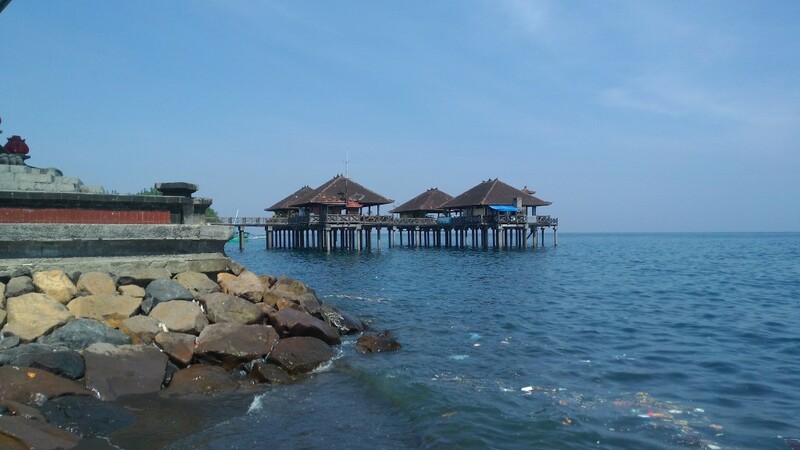 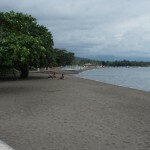 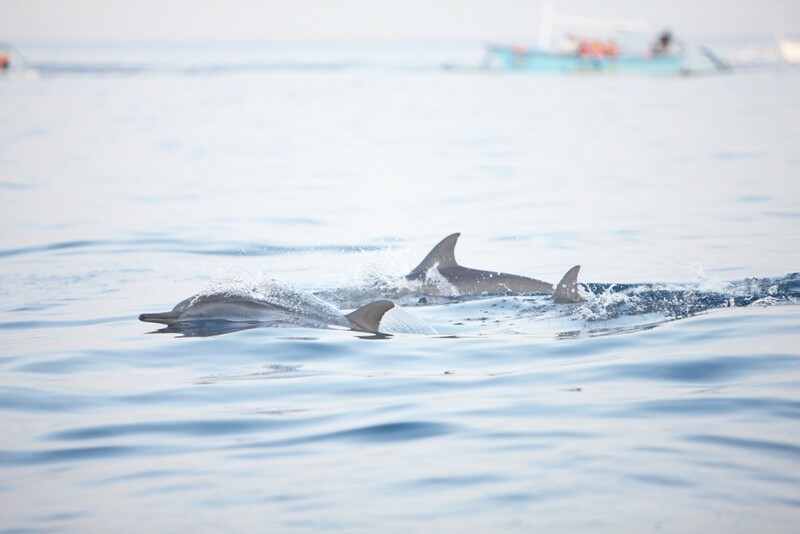 Lovina is situated up in the north right at the coastline.